“This is my design. 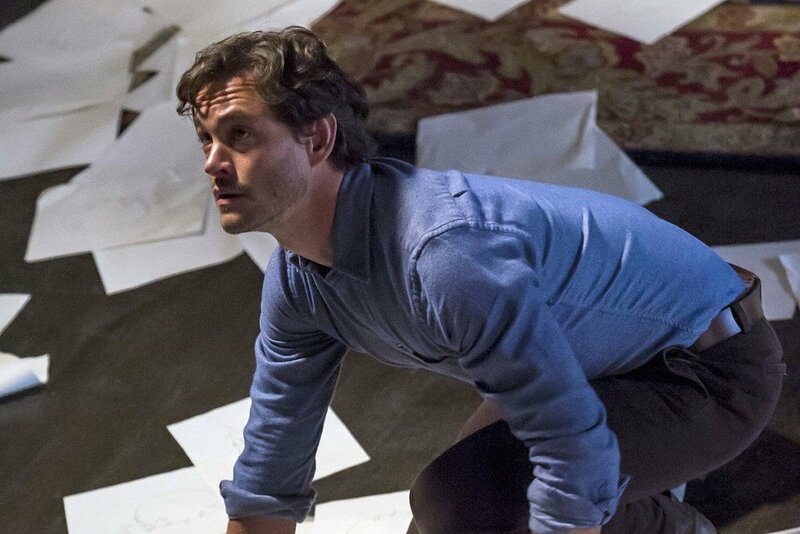 A valentine written on a broken man.” – Will Graham. After that line, all hell break loose in what may be the most frightening, graphic scene on modern television. 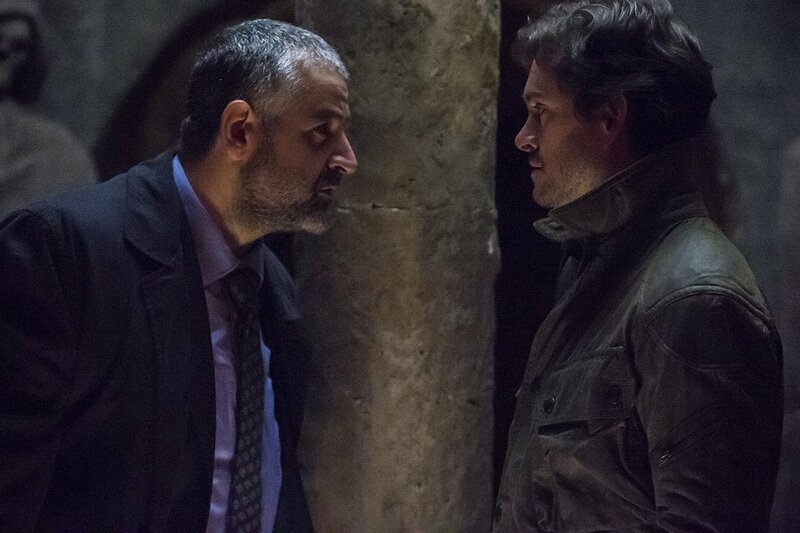 With Primavera, Will Graham returns to meet Inspector Rinaldo Pazzi (Fortunato Cerlino) in Italy on the trail of Hannibal Lecter, known by Pazzi as Il Monstro, the Monster of Florence. Thomas Mariani, Dave Dreher, Christipher G. Moore and Doc Rotten gather to provide their first impressions of the episode of HannibalÂ that aired June 11, 2015. Scary. Creepy. Mysterious. Gory. Intense. Chilling. Masterful. 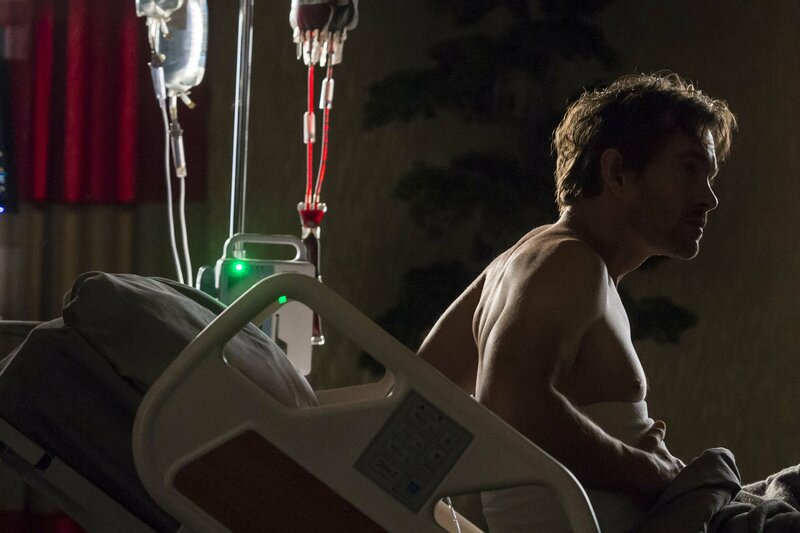 The second episode of Hannibal Season 3 directed by Vincenzo Natali does not disappoint. We get Will Graham picking up from the end scene of Season 2 reminding us of the ferocity and horror of that show. We get more Abigail than we could ever have imagined. We are introduced to Inspector Rinaldo Pazzi who shares an interesting past with Hannibal Lecter. But it is the wendi-gore creature the sprouts from the humanoid heart sculpture that steals the show. The stuff of nightmares. 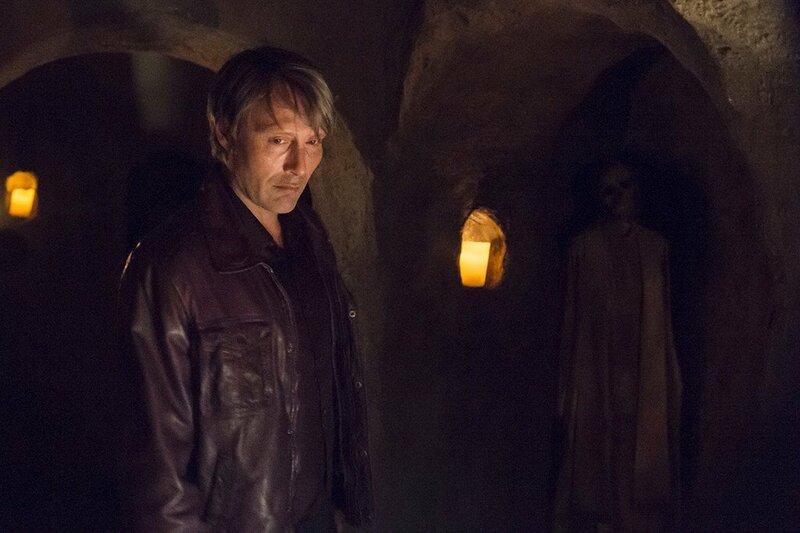 This season, HORROR NEWS TV is adding a very special feature to the HANNIBAL FAN PODCASTÂ – a feature we are confident you will enjoy. Hannibal themed promotional Giveaways! Yes, exciting books, shirts, prints and prizes you can enter to win each and every episode. For the two Countdown episodes and Season 3 Episode 1 HNTV is providing the opportunity to take home a copy the Titan publication The Art and Making of Hannibal.Â We have a winner to announce: congratulations Bert Gama. But we are not done. Beginning this week we are teaming up with Busted Tees to giveaway a pair Hannibal t-shirts – specially designed for this podcast! 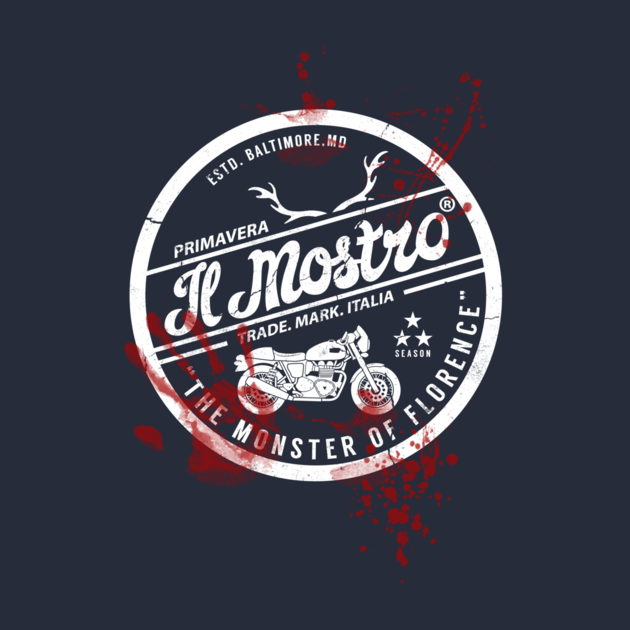 The incredible t-shirt artist Nemons has provided a captivating design based on the synopsis of tonight’s episode, Primavera. It is incredible. Click here to enter to win!